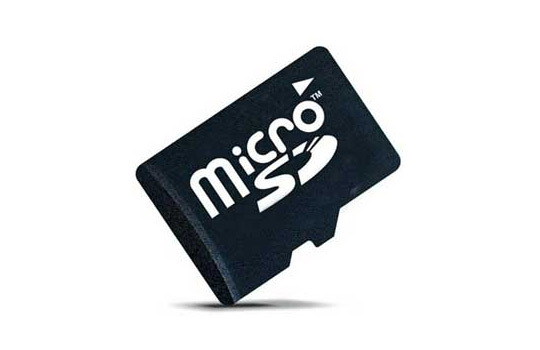 Please note: these SD cards are suitable only for the respective boards A20-OLinuXino-LIME, A20-OLinuXino-LIME2, A20-OLinuXino-MICRO. The card is loaded with the latest image by the time of leaving the company. You can find download links for the latest images at the wiki article of your board.